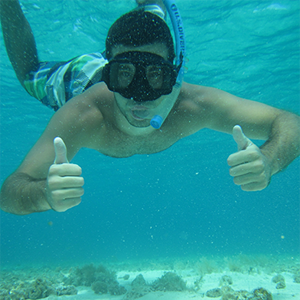 Snorkeling Tours are great for everyone! 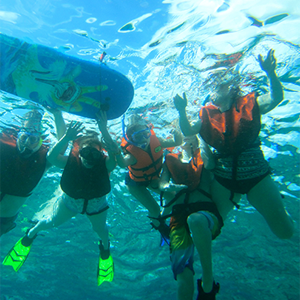 You have made a great choice in choosing to snorkel the Cozumel reefs. The underwater world has amazing colorful fish and unique coral formations that you will be able to experience first-hand on your tour. 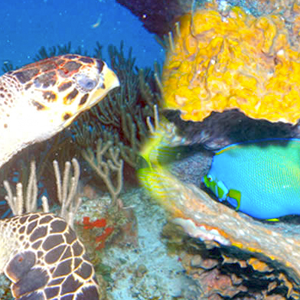 Cozumel reefs are constantly ranked in the top five destinations for underwater activities. 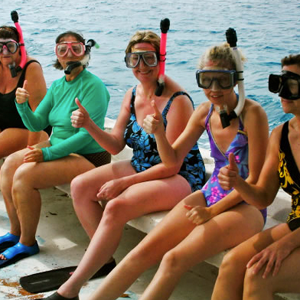 Once you experience the ease and comfort of our Cozumel Snorkel Tours, you will forget about booking the large boats with many unfamiliar people. We like to keep our groups to a minimum of 4 and maximum of 20 guests in order to give you the personalized service you deserve. 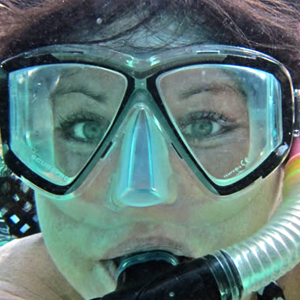 However, if you have a special request for more snorkelers we will able to accommodate with the proper advanced notice. Even if snorkeling is not for you, you are still more than welcome aboard to enjoy the sun, boat ride and the pristine coastline that Cozumel has to offer. Do Not Forget: Swimsuit, towel, underwater camera, biodegradable sunscreen, hat. Cruise ship passengers we can customize departure times to accommodate your port times. Please Contact Us to make arrangements. Meeting Place: Will be determined upon reservation for your comfort and ease. Private Charters are Available, Please Inquire by Clicking >>>HERE!